With just two points finishes in 52 starts, albeit mostly for a team that has lurked at the foot of the timesheets, Adrian Sutil has yet to set the world alight in F1. There have been signs of great promise, but also of a propensity to get involved in scrapes not always of his own making when a good result is on the cards. 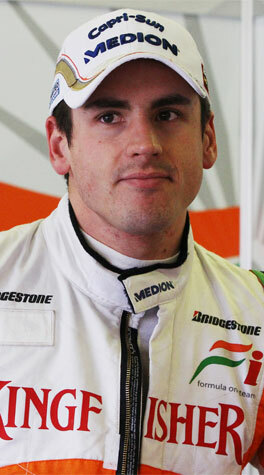 Best known as a close friend of Lewis Hamilton, with Force India looking strong this year, Sutil has the chance to prove whether he is just a decent driver among the best or something more.